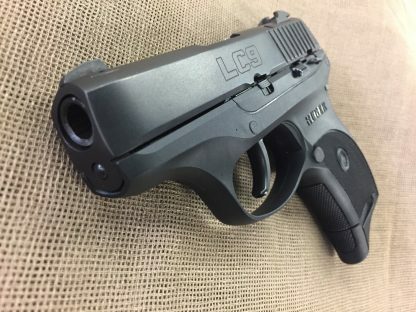 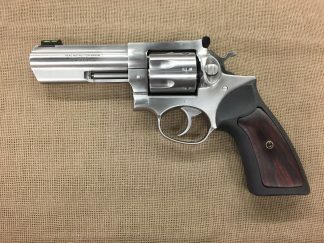 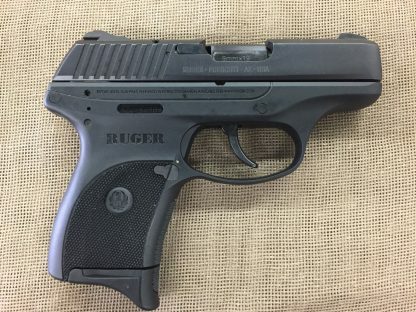 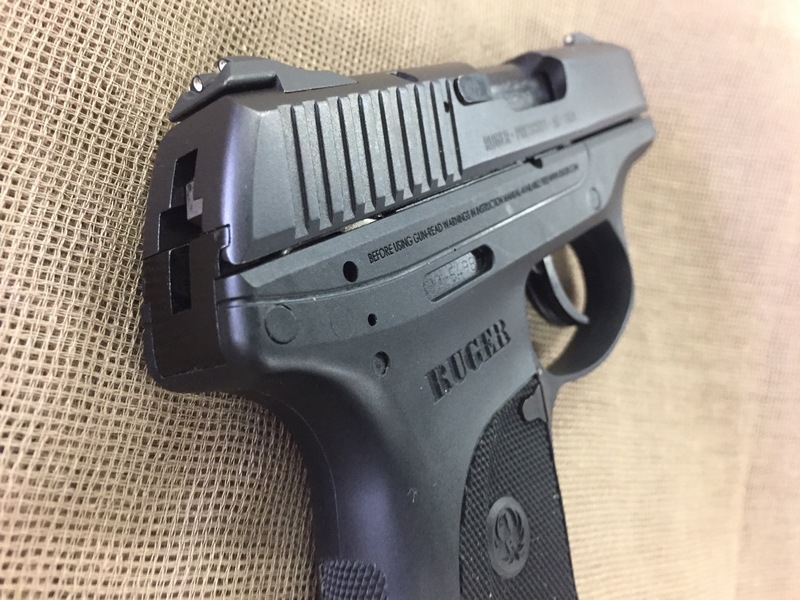 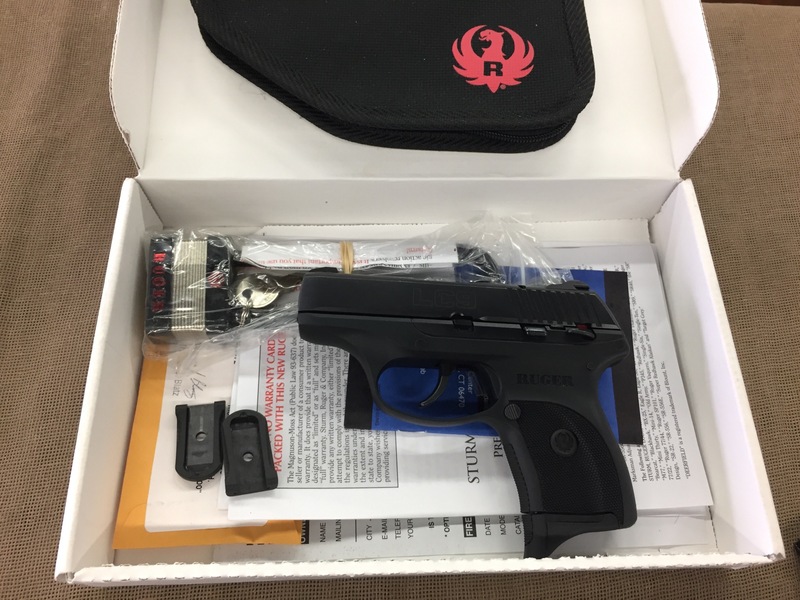 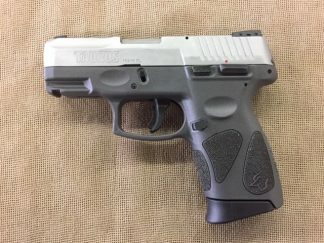 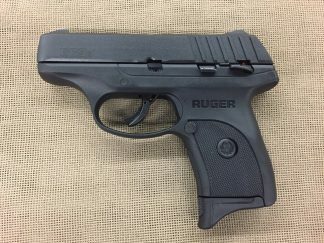 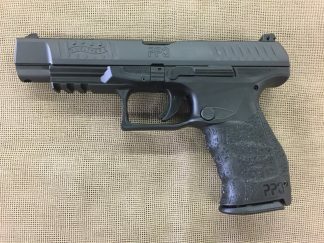 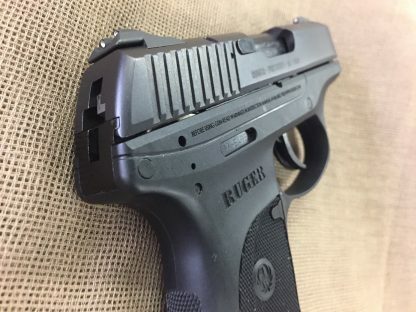 Used Ruger Model LC9 9mm compact. 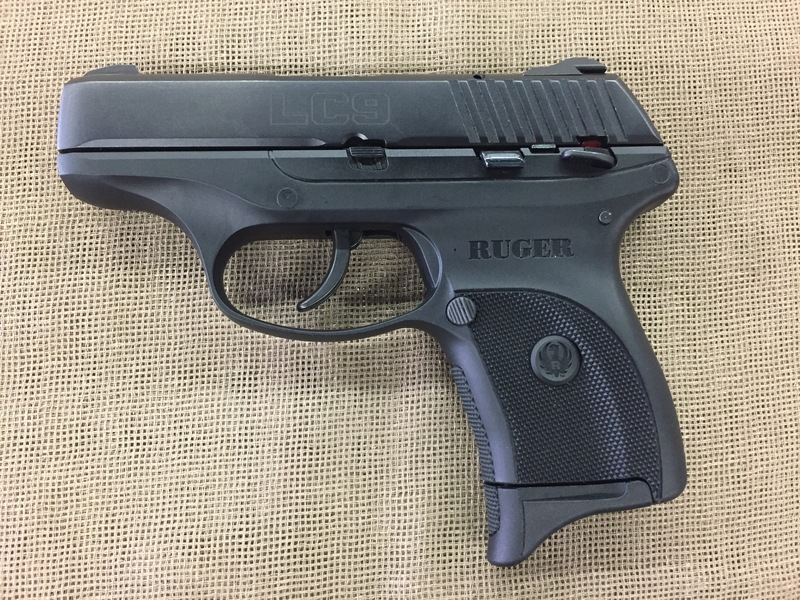 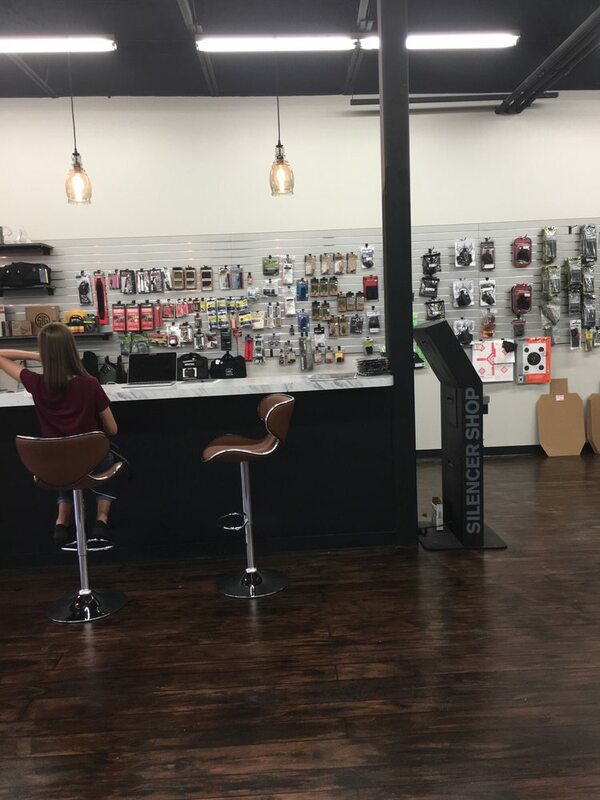 7+1 capacity, two magazines with both extended and flat base plates, 3.1″ barrel, 17.2 oz. Excellent condition with original box and soft case.